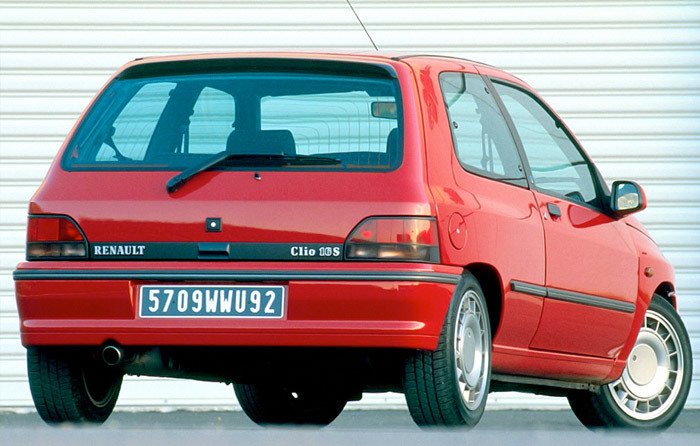 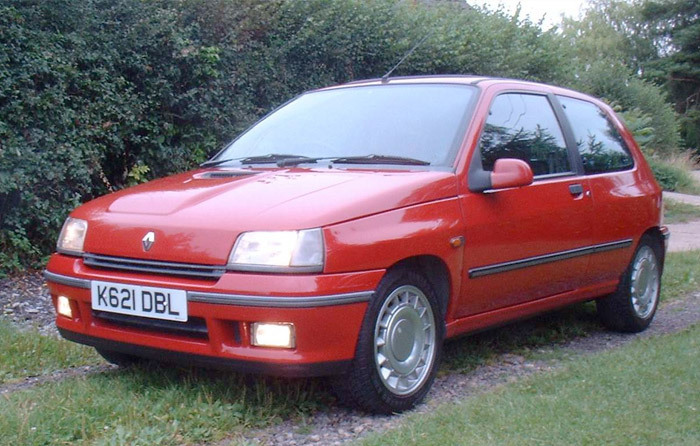 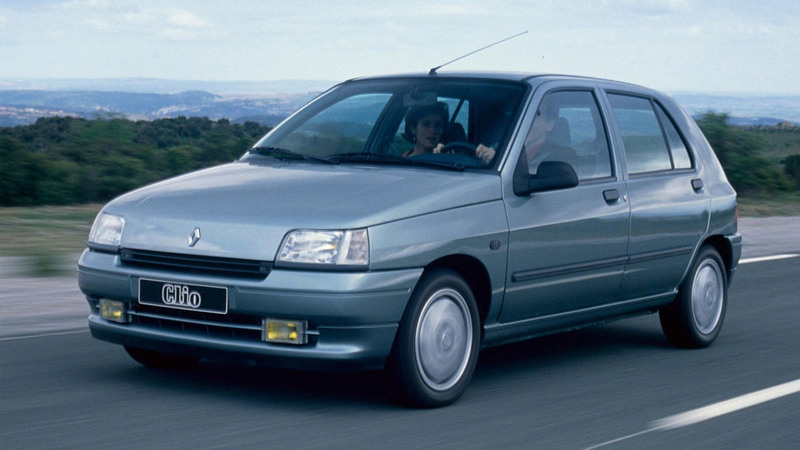 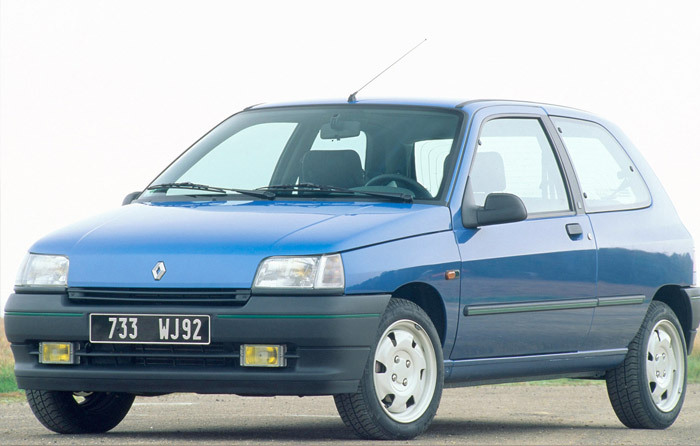 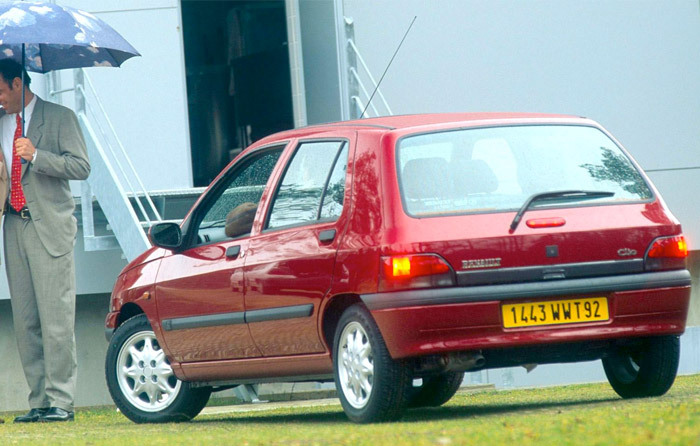 Renault interrupted its long love affair with R5/Superfive to strike something really new. 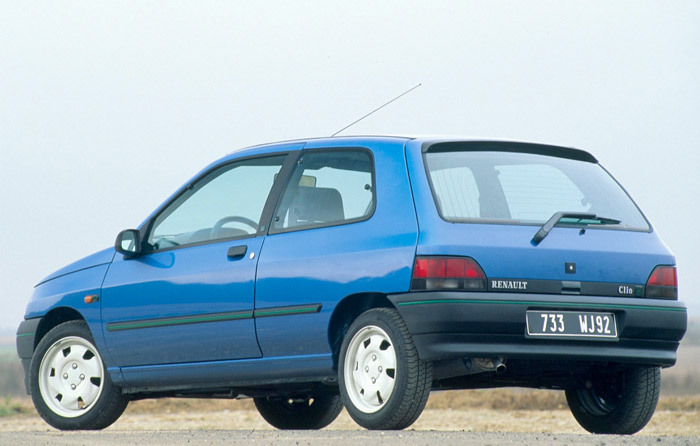 Not only an inspiring name; the new small car had also remarkable style, good quality level, generous cabin/luggage space and a richness of equipment never offered before in a model of this size from a popular manufacturer. 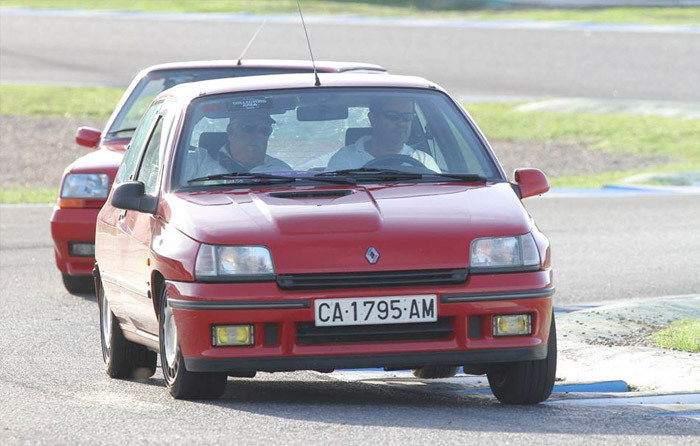 Most of supporters appreciated the overall character of the car, the variety of range and powerful engines and, mostly, a safe and enjoyable road behaviour.